I noticed A Mother’s Reckoning at Changing Hands bookstore months ago. I’ve wanted to buy it, but held off till one of my good friends was kind and said I could pick out a book for her to buy me. Of course I picked this one! Why do I always gravitate toward the depressing themed books? I love memoirs and something about the subject of this book interested me. I still remember what I was doing on April 20, 1999. I was going to a community college and heard about the tragedy. Watching the news coverage was intense. There are different books regarding the tragedy. I’ve read Rachel Scott’s journal/story which her dad had published after her passing as well as the book written about Cassie Bernall. Last year I went to see the movie, “I’m Not Ashamed,” inspired by Rachel Scott’s journals and her life before she was killed at Columbine. That movie starts off with real news coverage of the school shooting which made sitting through the movie tough. If you have PTSD the opener doesn’t help. I don’t have PTSD, but to rewatch the news footage is traumatizing. 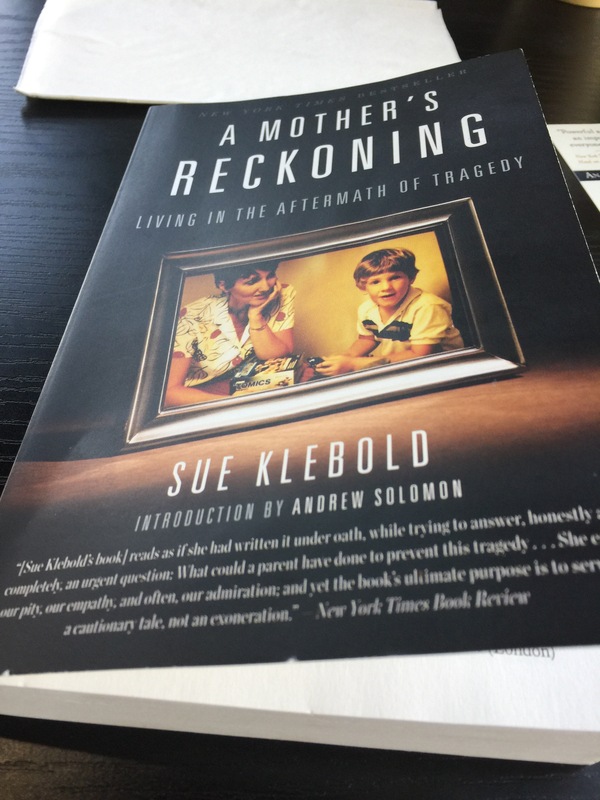 This memoir by Dylan’s mother, Sue Klebold is raw, breathtaking, intense, sweet, gut wrenching and powerful. It’s a must read for parents, caregivers, hospitals and schools. 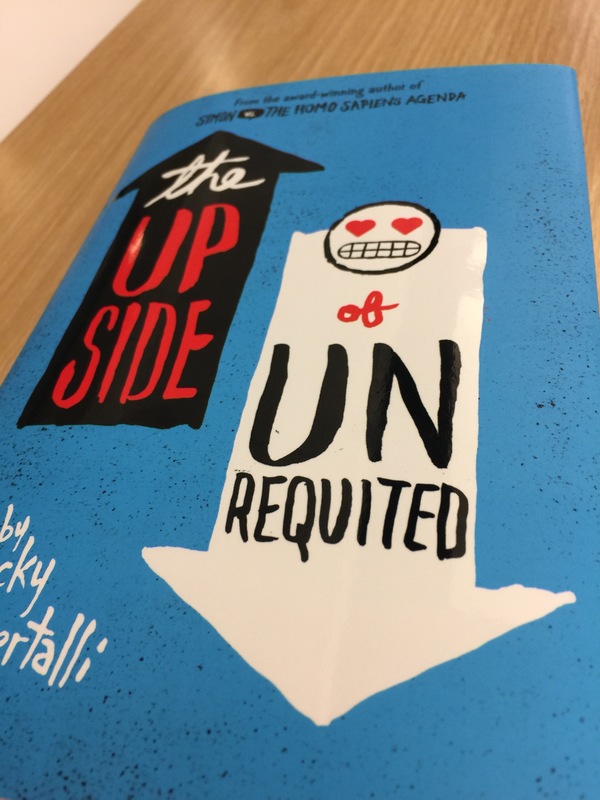 It’s not just about what lead up to Columbine, but discusses how things can seem perfectly normal with someone and then they snap. I think Dylan’s mom did a fine job of expressing who Dylan was and seeing how he changed right under his family’s noses without much notice. Sue is one strong woman to endure all she has and still come out fighting to get society educated on suicide. Her involvement in suicide prevention is inspiring and humbling. This is a must read!